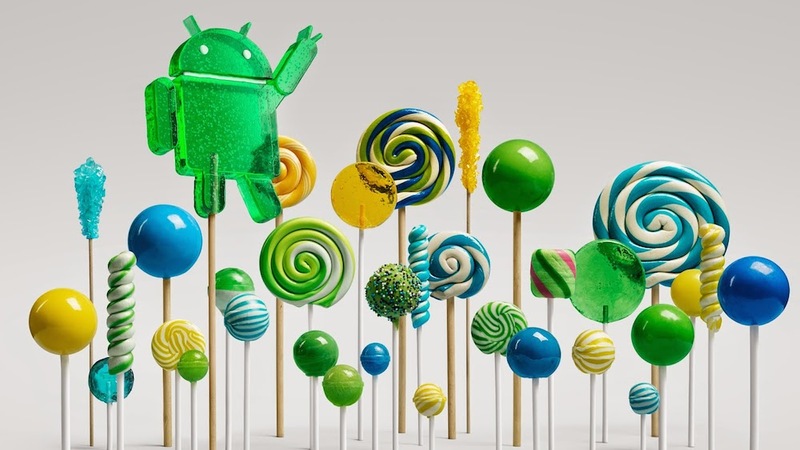 According to the official Android Twitter account, Android 5.0 “Lollipop” has begun rolling out to “most” Nexus devices. As was previously confirmed, the Nexus 4, Nexus 5, Nexus 7 (2012 and 2013), and the Nexus 10 will all see the update to 5.0 (Google Play Edition devices too). We have yet to see factory images appear, but they should be here shortly, I would imagine, for those who don’t want to wait for an update to show up. Let us know if your Nexus device sees the update! If you do see an over-the-air (OTA) update, be sure to capture the .zip file and share it with the community. Here are instructions on how to capture OTA .zip files. Update 2: Factory images are live! Download them here!